Cybertill’s RetailStore platform includes a robust EPoS interface as standard, omnichannel ready and retailer approved. If you are looking for a retail EPoS system that can work across all your sales channels including online, in-store, mobile POS, catalogue, over the phone, RetailStore’s cloud EPoS is the answer. Our EPoS is perfect for retailers with one store or hundreds of stores and helps to centrally consolidate all your sales, stock and customer information. When’s an EPoS not just an EPoS? When it’s part of the powerful RetailStore retail management platform! User-tested and easy-to-use touch screen GUI. Use on a fixed till or Mobile POS. Shop staff who use it simply love how easy it is to use. EPoS software upgrades every 3 weeks and easy access to help, tutorials, videos, and the Cybertill Service Desk. Cybertill’s retail EPOS system gives your retail staff what they need, when they need it to serve customers more efficiently in-store, at pop up shops, online, or over the phone. Unlike traditional retail EPoS systems, RetailStore is a fully integrated cloud-based end-to-end retail management system, developed for retailers, by retailers. If you are looking for a retail EPoS system that can work across all your sales channels including multiple locations, centrally consolidate all your sales, stock control and customer information as well helping you to manage your staff more effectively, RetailStore’s cloud EPoS is the answer. 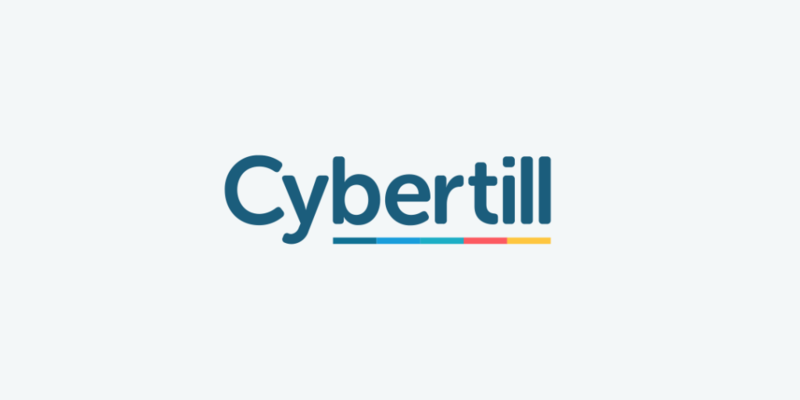 Designed for retailers looking to improve the customer experience and increase sales either in-store, online or both, Cybertill’s RetailStore platform with out-of-the box cloud EPoS can help. Fully tested top range hardware options including mobile POS, wireless receipt printers, fully managed installation, and desktop upgrade management. Offer mobile POS tablets for assisted sales on the shop floor with all of the capabilities of a fixed till. Process a sale, check stock, transfer stock between stores, sell products directly from suppliers. Integrated chip and PIN means no more discrepancies when you cash out. Handles cash, card, contactless, gift card, loyalty points, deposits on account, whole and part payments. Access all customer details in the CRM from the till including past purchases for cross sell and up sell, customer preferences, loyalty data. Offer paper and/or e-receipt options to your customers, perfect for offering warranty reminders or assigning sales to customer accounts. PIN or barcode scan protected till as standard, optional biometric fingerprint login. Customise log off settings or remain logged in for quicker check out service. Cloud EPoS system is included in the Cybertill RetailStore platform. See it for yourself, book a demo.